The fading afternoon light at Wingaersheek Beach highlights contours of the granite outcrops in the tide. Annisquam Light is on the horizon. Click here to see a larger image or to purchase an archival print or license for commercial use. 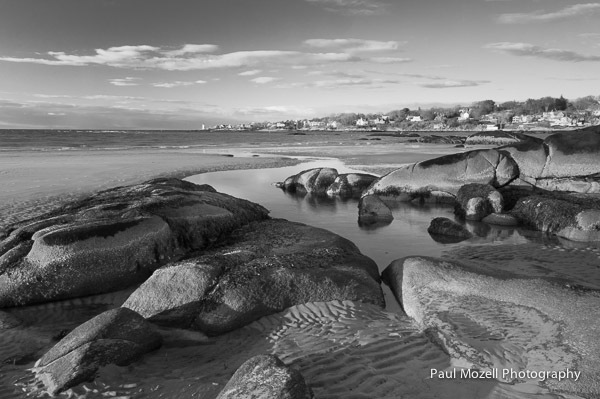 atlantic, cape ann, gloucester, nature, paul mozell, photography, tide, Wingaersheek Beach. Bookmark. Action and Smiles on the Gloucester Marine Railways.